Joe has been gone this week, he had a weather conference in Germany. It seems like when he is gone I am twice as busy so I have been running all over the place all week. I am thankful he is coming back on Saturday, I hate when he goes away, even if it’s only 1 week. 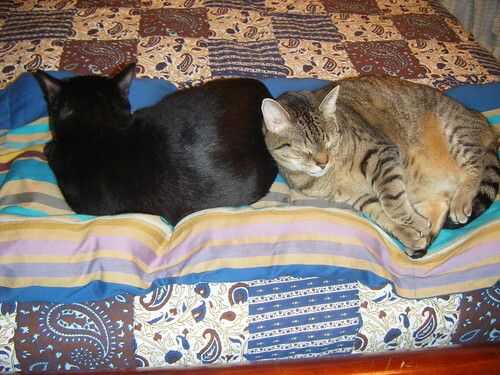 It’s rare that my two cats get along so this week I am very thankful they were cuddling so well on the bed. I am thankful for my fall themed mantel every time I walk by. 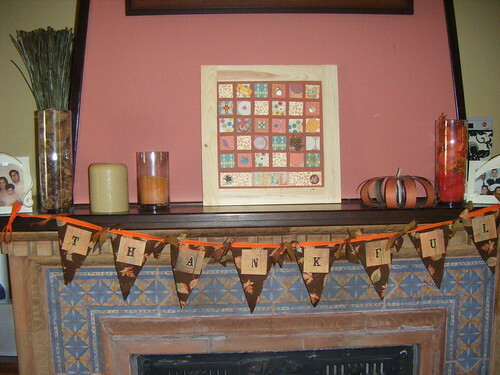 I’m not sure if it’s the apple cider candle, the warm terra cotta painted walls or the new thankful bunting and fall-themed collage I just made. I am very grateful for these girls. Lori and Allison are two Air Force reservists who are stationed at our tiny base for a mere 2 months. Typically when reservists come to Moron Air Base they keep to themselves, eat at the dining hall, and generally don’t get too involved in the tight-knit community here. Lori and Allison, on the other hand, jumped right into life here. They immediately came to chapel, met as many people as possible, frequently venture off base with many of us and this week they hosted a dorm dinner. Dorm dinners are something our chapel tries to do every few months when new transient personnel come to the base. Basically a big, themed potluck held at the community center on base for the people who are living in the dorms and typically only enjoy the mediocre chow hall food. 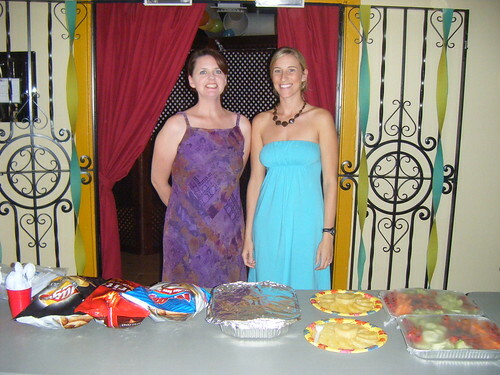 Lori and Allison jumped at the chance to plan this month’s Hawaiian themed dinner for people who they may not even know. These girls are A+! 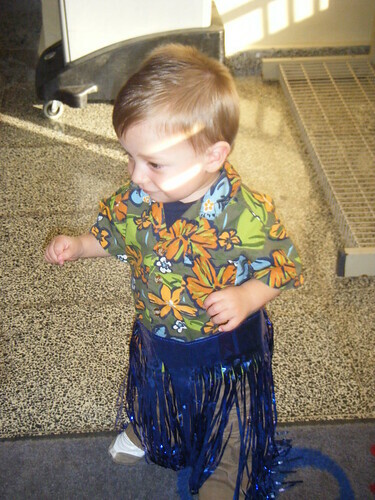 Hula Boy, my friend’s one year old, never ceases to put a smile on my face. And until Dec. 1st (give or take a week) he is my favorite male baby. Scootin’ around the community center chasing balloons in his metallic blue hula skirt I couldn’t stop giggling. Pumpkin Spice Lattes – I’ve made these about 3 times already and will be bringing a batch to chapel on Sunday. Yummy!